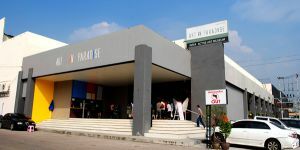 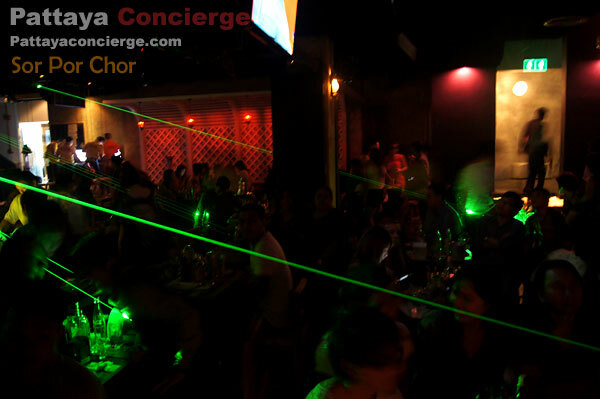 After the project of Barzia Club was lunched for just a little while, Pattaya Dragon officially lunched another project, called Sor Por Chor on 22 July 2011. 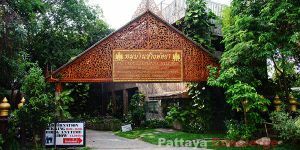 It is a relaxing pub and restaurant, which is designed differently by ancient style. 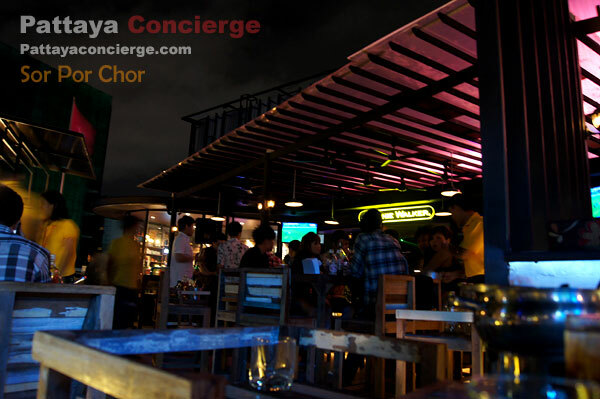 The pub offer open-air style so that customers can feel more relaxed. 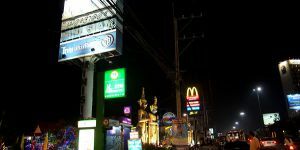 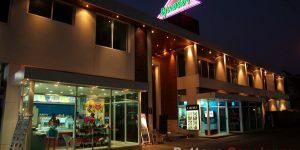 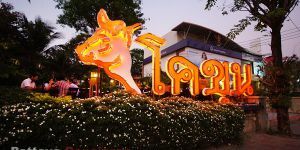 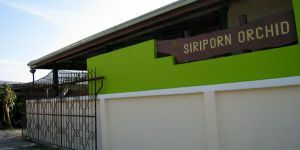 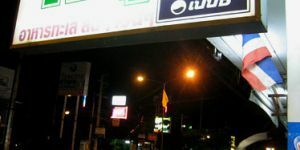 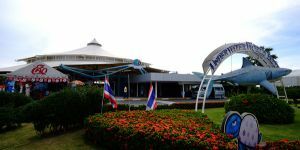 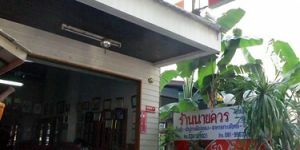 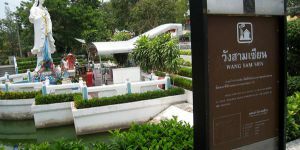 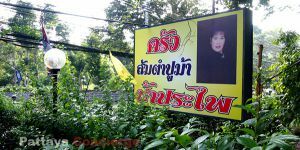 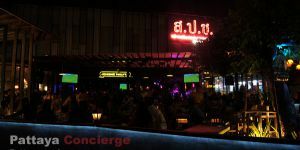 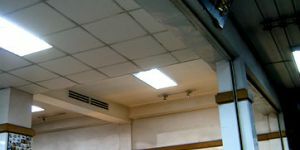 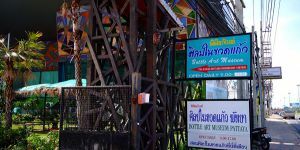 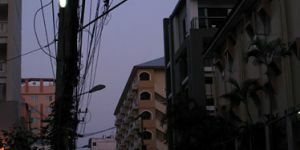 It is not difficult to Find Sor Por Chor Pub and Restaurant because The club is just in Soi Pattaya Dragon, near Soi 6. 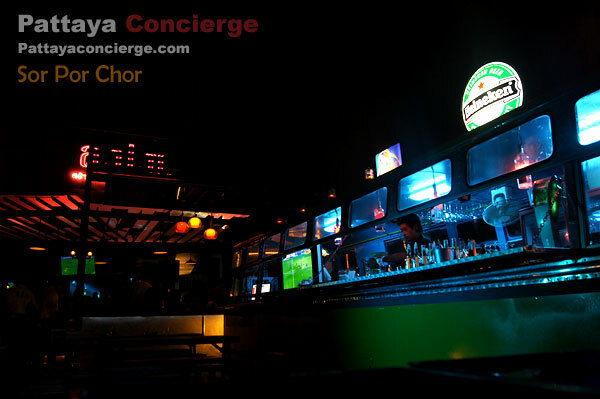 On 22 July 2011, Pattaya Dragon Group officially introduced new pub and restaurant, named Sor Por Chor (Creating Experiences of Relaxation). 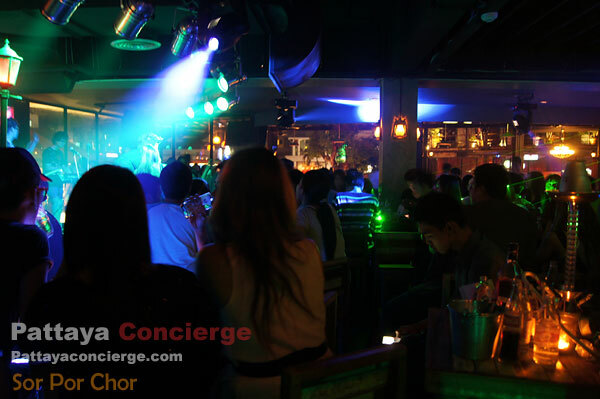 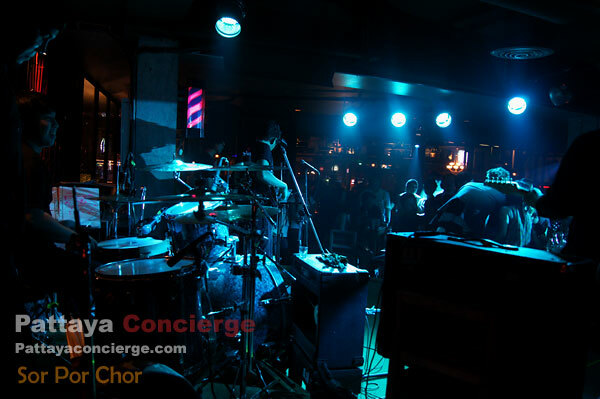 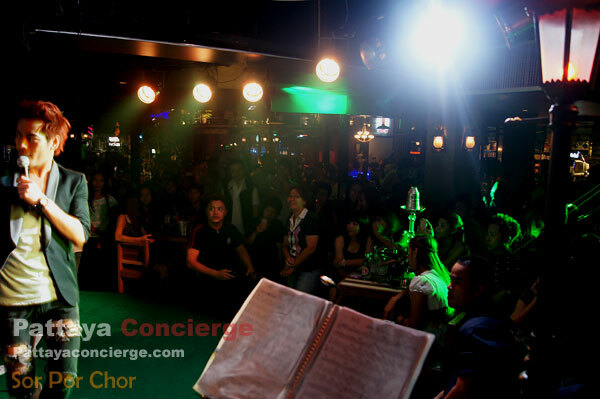 Sor Por Chor Pub and Restaurant is new night entertaining place in Pattaya. 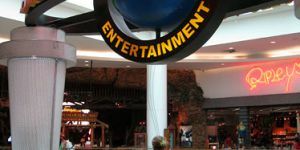 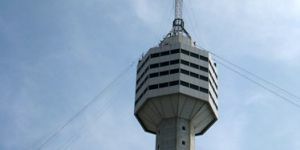 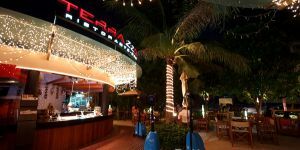 It offers relaxing atmosphere every night. 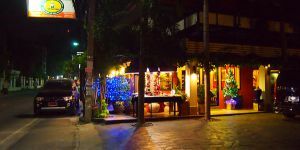 The pub has been creatively decorated with classic theme by ancient furniture and objects for introducing unique experience towards customers. 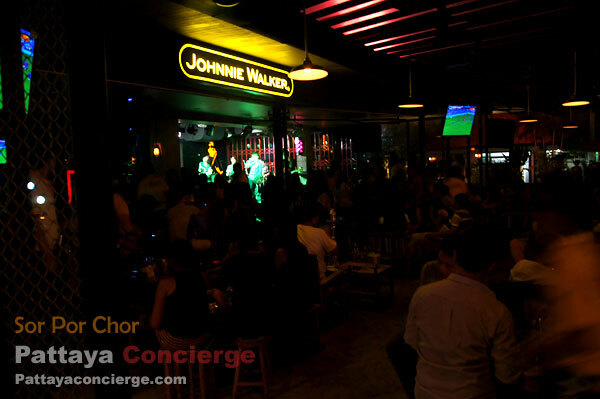 Additionally, Sor Por Chor is divided its large area into 2 zones. 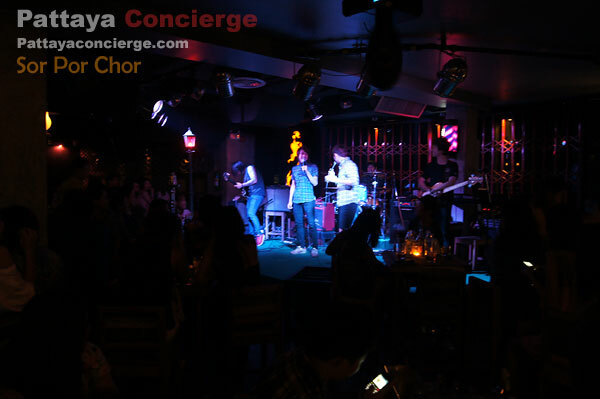 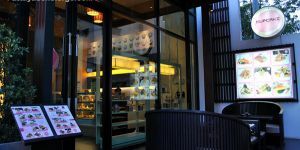 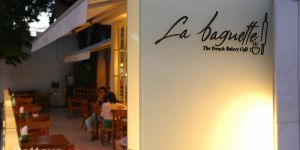 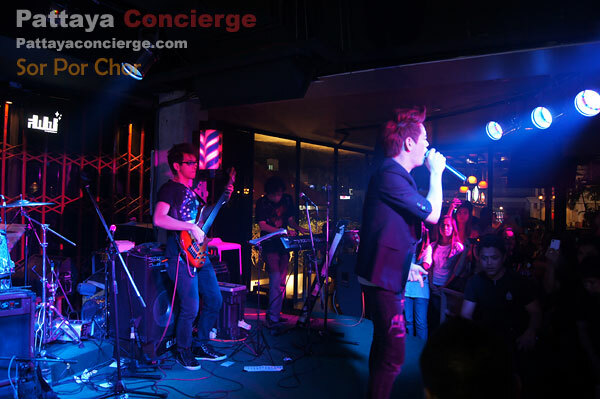 One is to enjoy the music in front of a mini stage inside, while the other one is to enjoy cool air-breeze at its terrace, which can serve more than 50 customers at the same time. 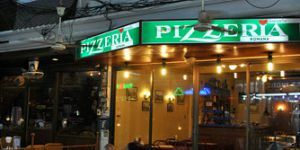 There are also approximately sixty dish choices for night customers in particular. 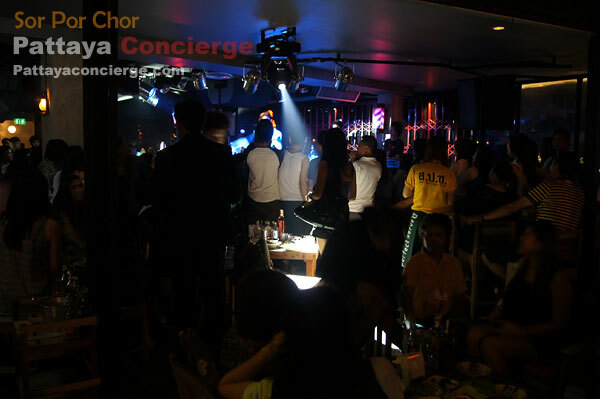 Sor Por Chor aims to target Thai customers as the priority because the pub offers mainly Thai songs, not western, and Thai singer and bands are invited (usually on Thursday) for performing mini concert here as well. 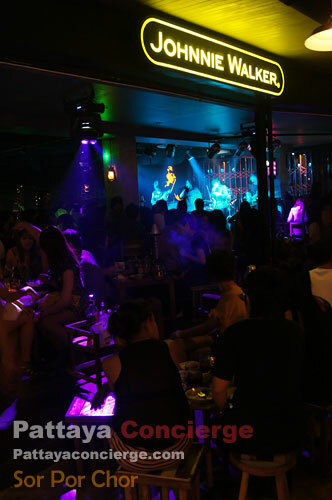 Although the pub focus local visitors as the main target, there are often foreign visitors come to enjoy the club for relaxation. 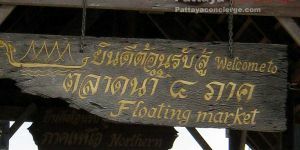 This is quite interesting because such foreign visitors would not understand the songs. 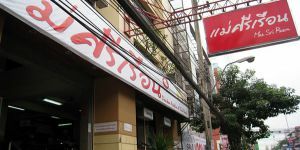 So, you can also try this pub and restaurant, if you like. 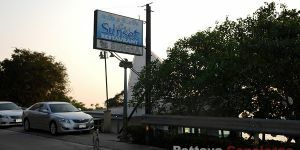 Note that there are no coyote dancers in Sor Por Chor so that the pub will not target the same customer group as Barzia. 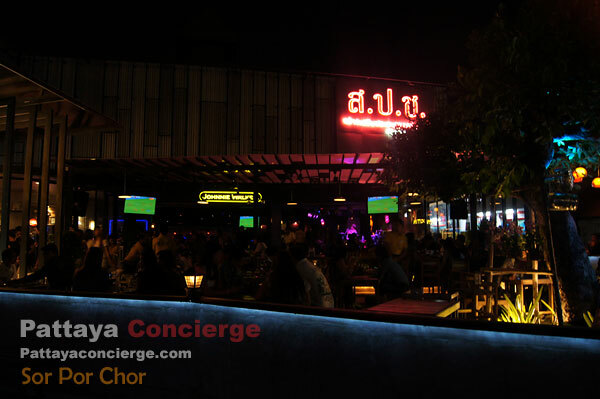 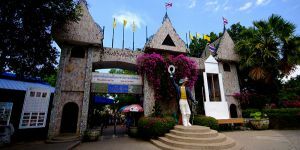 This Sor Por Chor Pub and Restaurant is located in Soi Pattaya Dragon, between Soi Pattaya Beach 5 and 6. 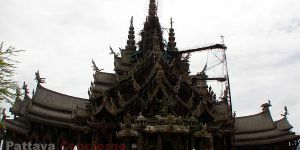 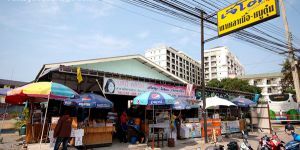 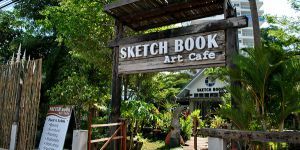 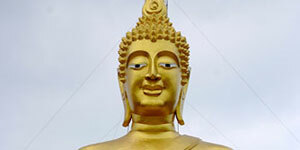 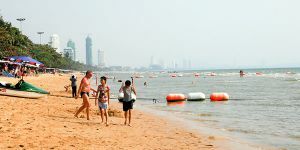 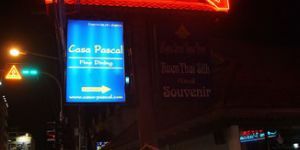 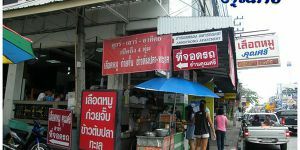 You can access to the pubs from either Pattaya Beach Road or Pattaya Second Road. 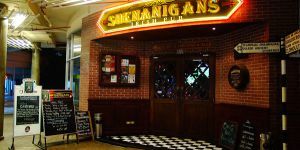 Note that the pubs open from 16.00 till 01.00.